What: Skate Night to benefit the family of Toby Minor. What: Panel discussion pertaining to economic & community development for the Waynesville – St. Robert areas. What: Bring your little princess (ages 2 – 10) to enjoy snacks, games, craft making, & pictures. What: Shopping, beauty, wellness, health, fitness, kids & baby, home, food, entertainment and more JUST FOR HER! What: Ladies (21+) Night Out Comedy Show. 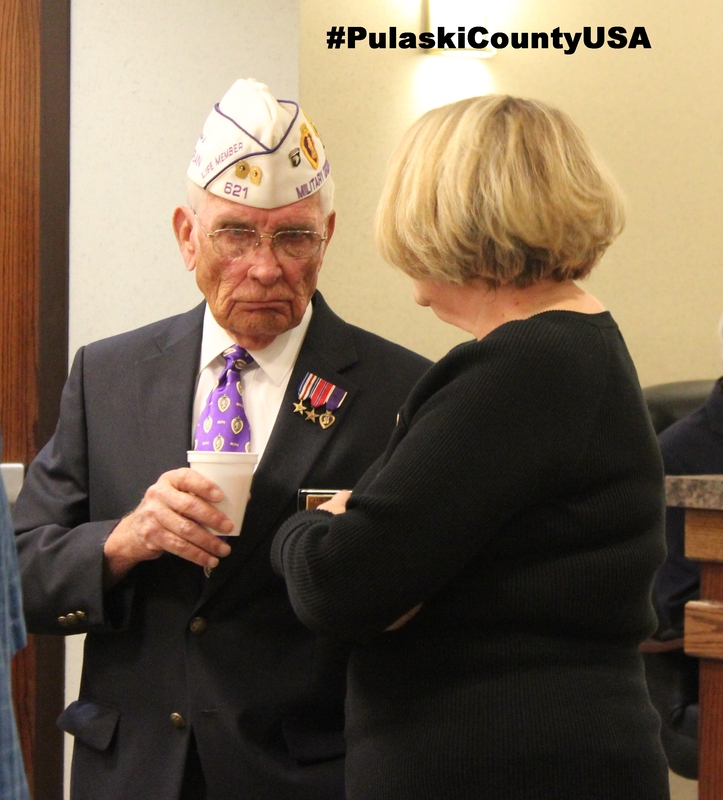 Several Purple Heart recipients attended a reception at City of Saint Robert Municipal Center January 22, 2013 and the Military Order of the Purple Heart presented the City with a plaque and a flag to be flown on Purple Heart Day, August 7. August 7 marks the anniversary of the date that General George Washington created the “Badge of Military Merit”, the precursor of the Purple Heart, in 1782. 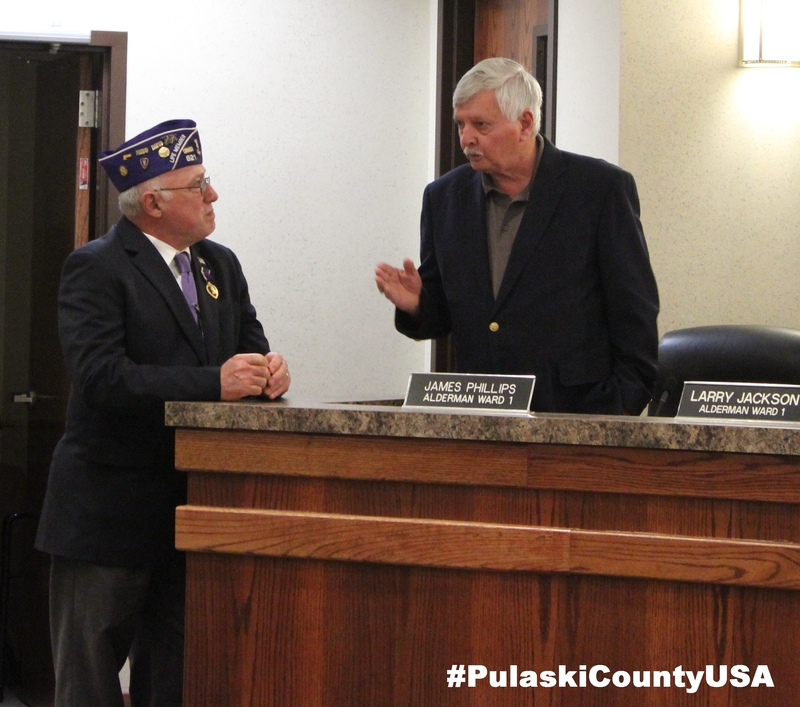 The designation of St. Robert as a Purple Heart City is another indicator of the prevalent patriotism that runs deep in Pulaski County USA.